If you are looking for a new luxurious moisturising sheer lipstick and can't decide which brand to get, then keep reading because I'm going to show you two, very impressive, Burberry and Chanel lipsticks: Burberry Kisses Sheer lipstick and Chanel ROUGE COCO SHINE Hydrating Sheer Lipshine. 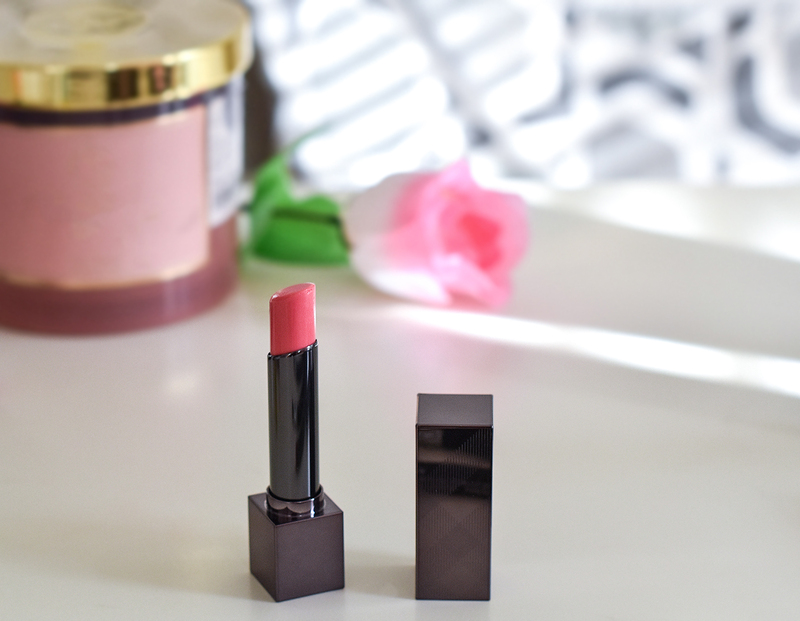 "This ultra lightweight, hydrating lipstick delivers a buildable, sheer-shine finish. Its balm-like gel texture leaves lips with a sheer, glossy veil of color in just one swipe. The formula is buildable with a second and third swipe for a subtle burst of translucent, comfortable color. It's formulated without Parabens, Sulfates, Phthalates, it's free of fragrance and lanolin." "ROUGE COCO SHINE Hydrating Sheer Lip Shine provides beautiful, lasting, moisturizing shine in a water-light texture. It glides on for easy application, hydrates and softens lips, giving them a healthier and fuller appearance. Available in a complete range of shades, from delicate beiges to dazzling berries, with a hint of shimmer to enhance a glossy finish." Even though both last about 4-5 hours, the difference between these two lipsticks is that Burberry Kisses Sheer leaves the color on the lips even after the moisture is gone, Chanel on the other hand, disappears completely. Have you tried any of these lipsticks? Which one was your favorite? Let me know in the comments below. Wish you all a fabulous day. I had two from Chanel, and I LOVED them so much they've both finished. They're stunning on and so moisturising! They really are. Mine is is almost finished too, so I will need to repurchase it but this time, in different shade . Hi, Nina! 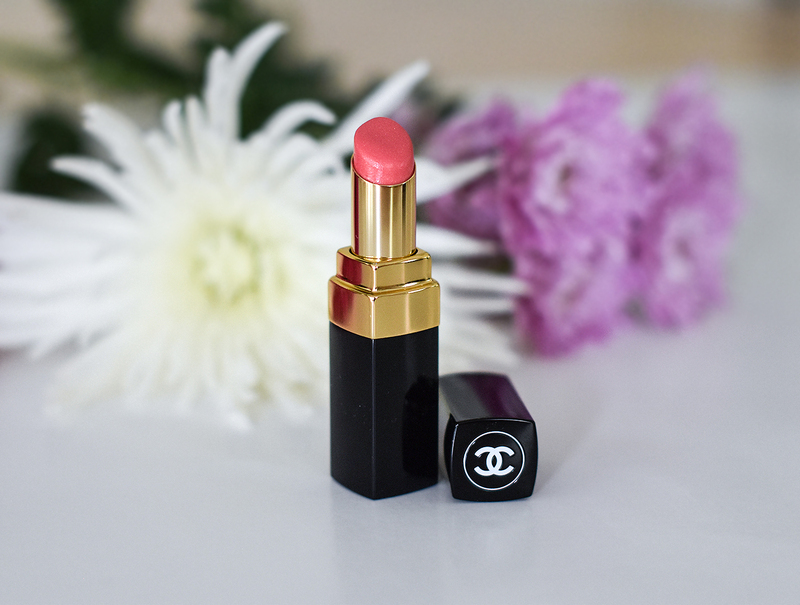 I do have the Chanel lipstick and I like it, but I agree with you, the color vanishes. I want to try the Burberry one, now, thanks to your review! Hope you have a nice week! Hi Denise, I still love Chanel one too. Hope, you are having a great start of the week. I've never had any myself, but I think I'd prefer the Chanel. Mostly because the colour disappears when the moisture does. You will love it, Chloe. Did you change your blog layout, Nina? It seems a little different. Anyway, I haven't try both of these but they are in my list to buy in the future. I added some Ads , I hope it doesn't look overwhelming , Shireen. Great review, Nina! Need to try the Burberry as I have used only CHANEL so far! But I agree it does vanish quickly! I'm more a gloss kind of gal..so these sound right up my ally! Great review! It's such a pretty color. I have never tried Burberry makeup before. Im a sucker for Chanel packaging! I like the color of Burberry lipstick, so lovely! Looks like a great product! Love the color! Burberry Kisses looks like a great lipstick, I'm so intrigued by the shape of the stick. I also like the other lipstick, and both shades are some of my favourites. Looks so good, def want to try!